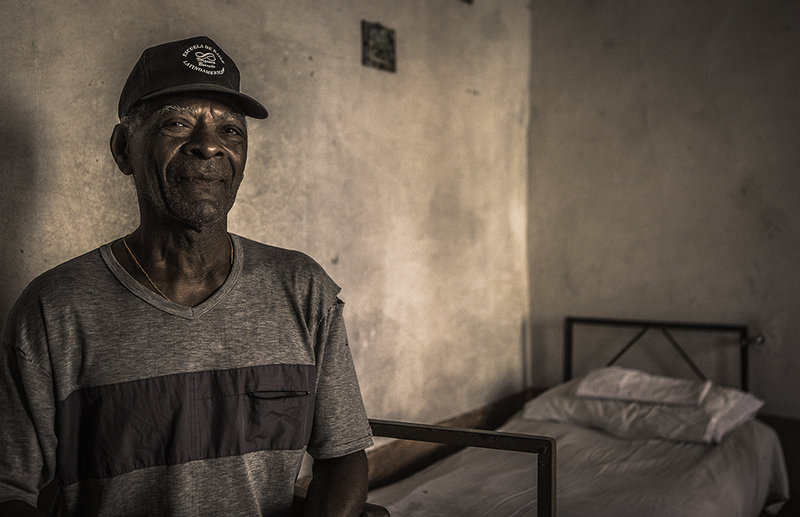 This gentleman invited me into his home in the small town of Trinidad, Cuba. He was gracious and very patient with me as I communicated in my limited Spanish. I love the starkness and richness of this image. and oh yes, the lighting was exquisite!! !